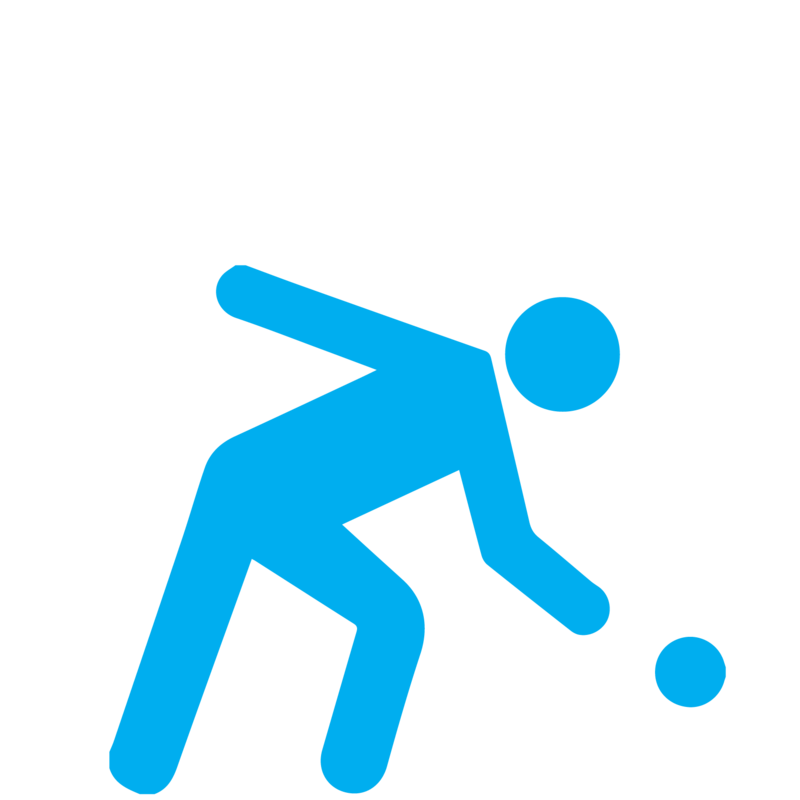 Boccia is a Paralympic sport of strategy and accuracy for those with physical disabilities. The object of the game is to score points by throwing or rolling your colored ball closest to the white target ball. Boccia is played inside a gym and was originally designed for wheelchair athletes and more involved motor impairments but can be played by anyone. It is a fun, low-key sport that is as exciting and competitive as any other.